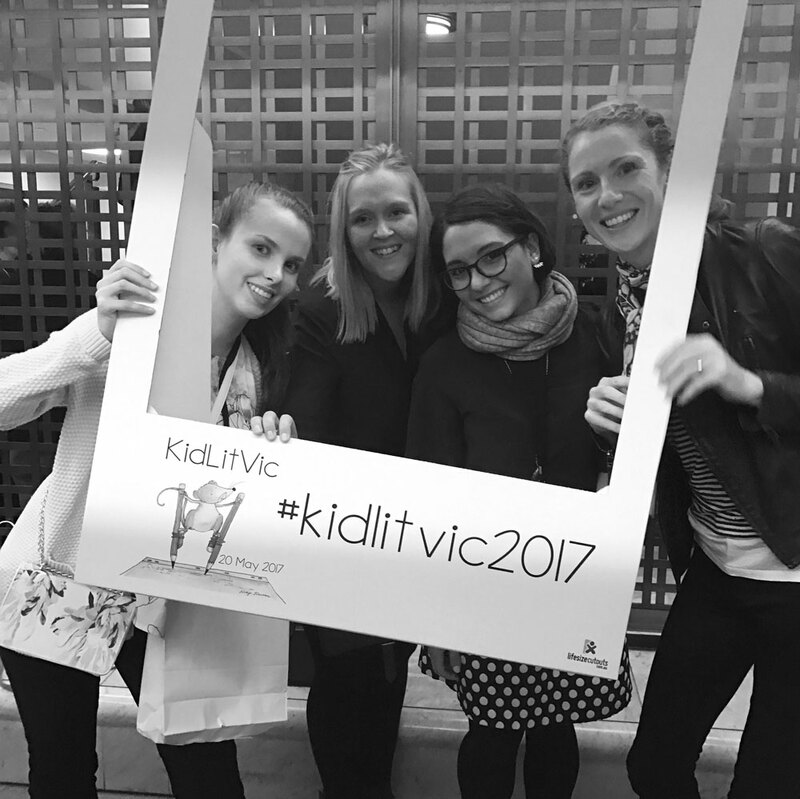 Melbourne based author/illustrator/designer Anna McGregor is devoted to giving her young readers modern, fun, quirky and conceptual stories. 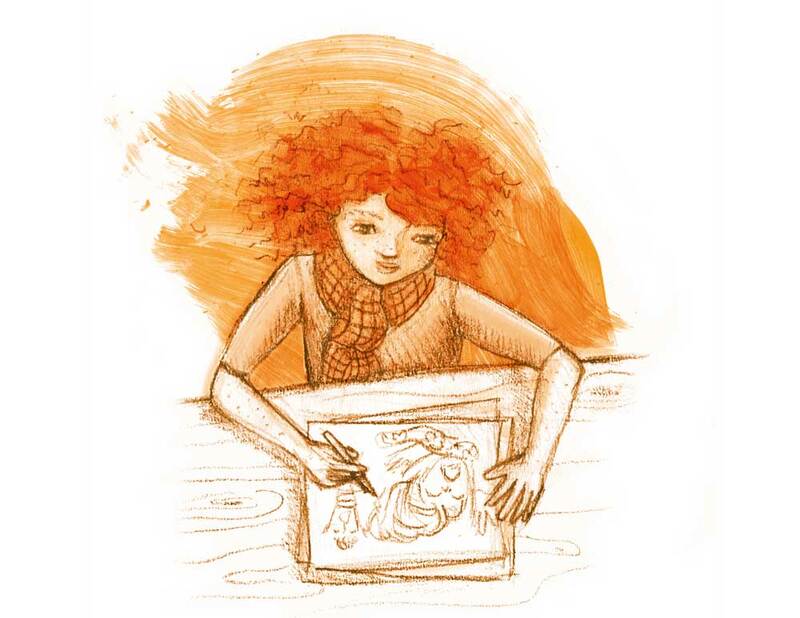 Winner of the story board category in the Scribbles Creative Writing Competition 2018 and a highly commended finalist in the Andrea Pinkney Award (for Haircuts by Hernando), her debut picture book COLOUROOS will be published by Hachette in April 2019. 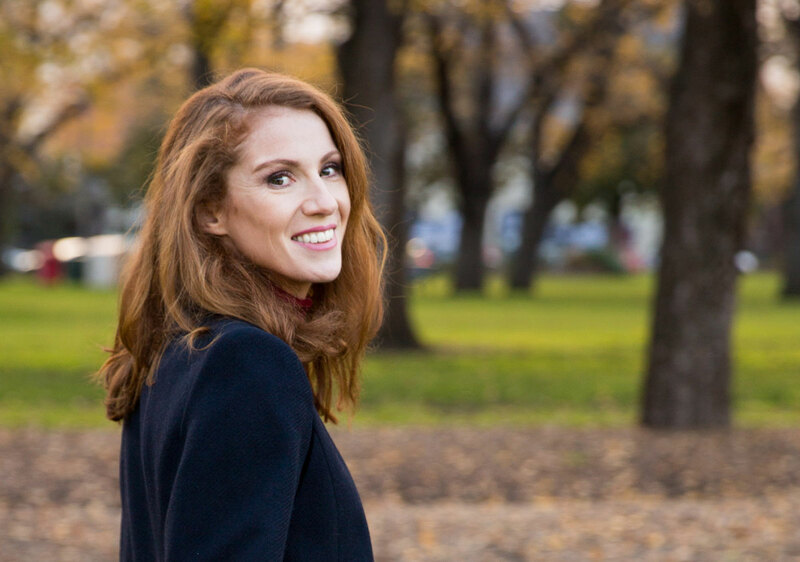 Her 9-5 gig is the creative director for her business Fresh Eyes Studio and when she’s not glued to a computer; Anna enjoys travel, estudiando español and spending quality time with her husband, three y/o son, and friends. 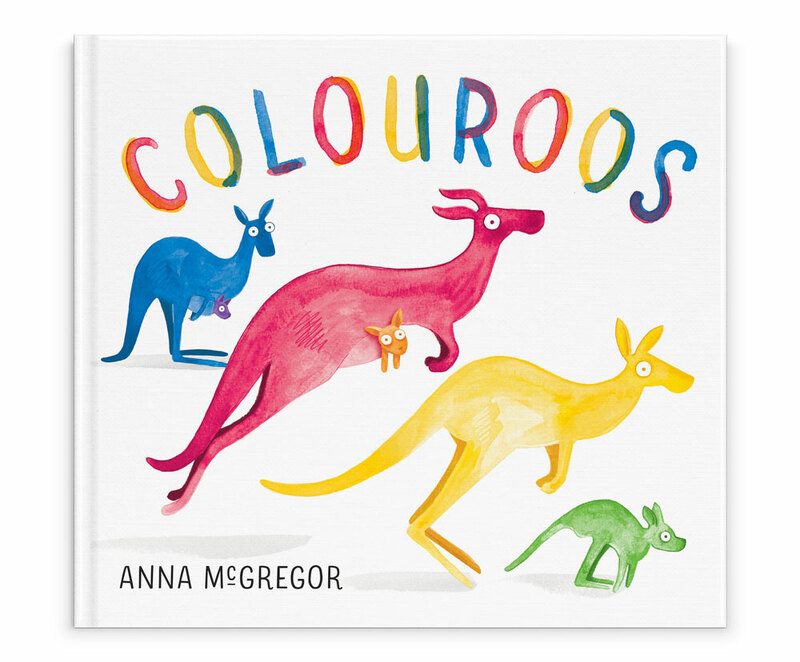 Anna’s debut book COLOUROOS (published by Lothian Children’s Books/Hachette) will be out in April 2019. Winner of the Story Board category in the Scribbles Creative Writing Competition 2018.